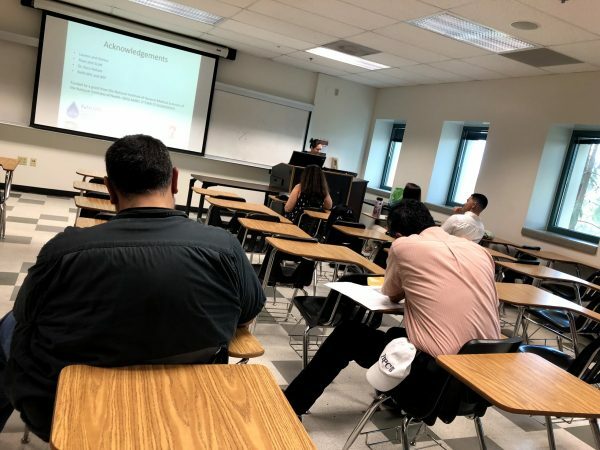 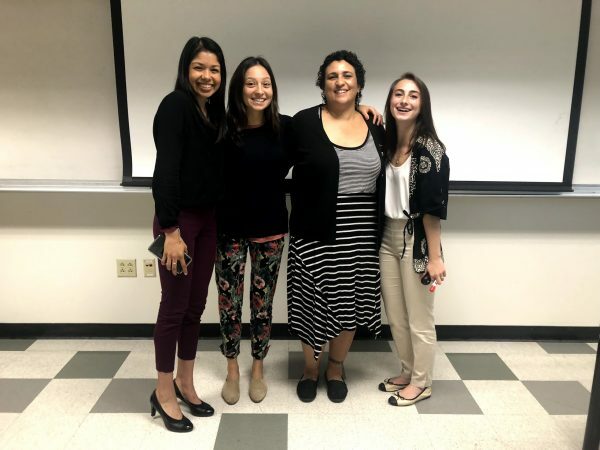 Our MARC scholars presented their research at the annual IMSD/MARC sponsored Undergraduate Research Symposium (URS) at San Diego State University this past Friday, October 5, 2018. 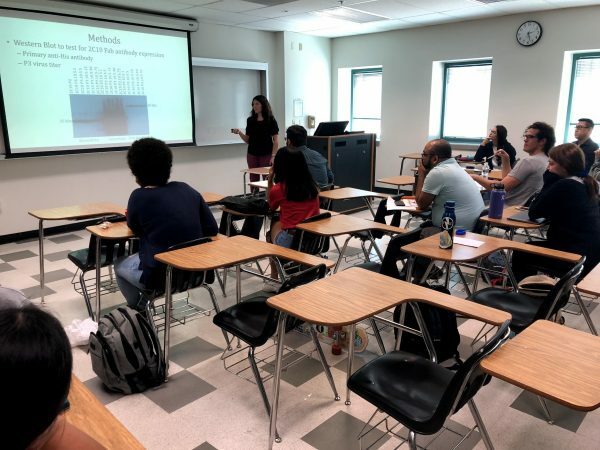 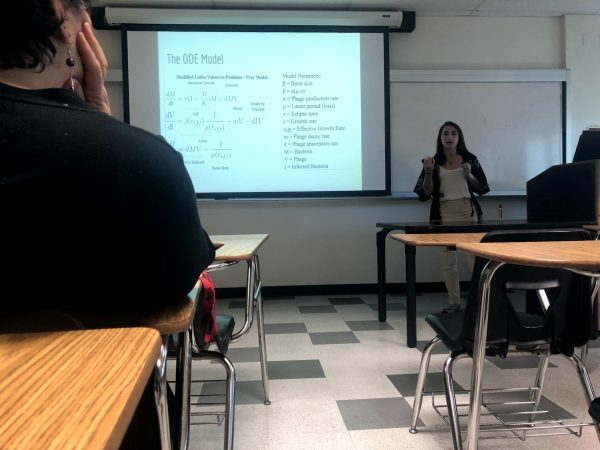 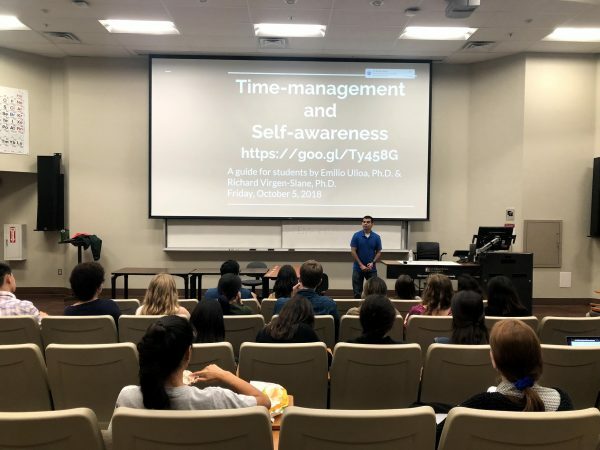 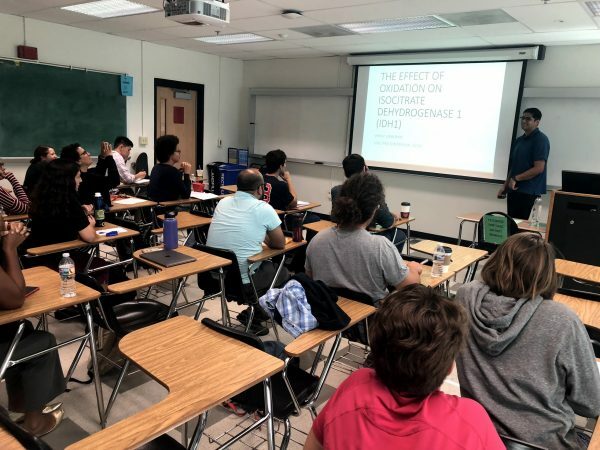 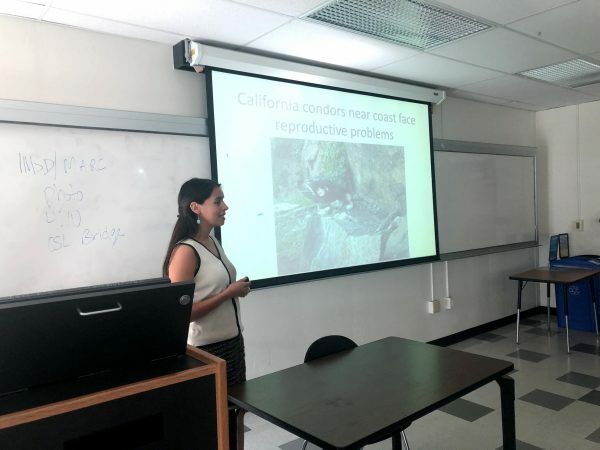 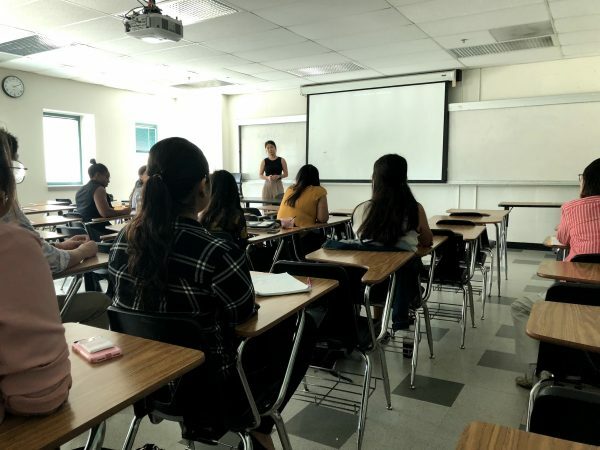 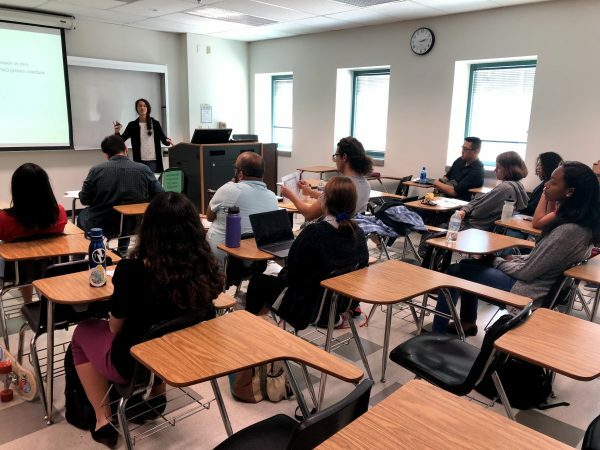 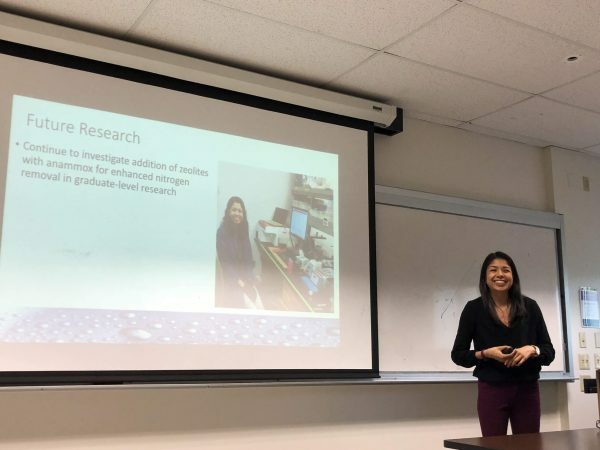 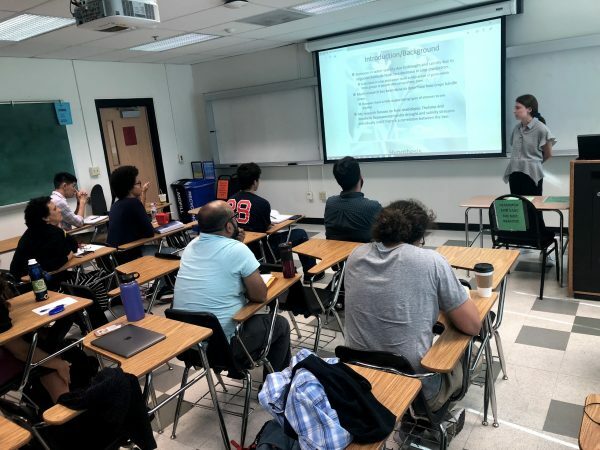 The purpose of the URS is for students to practice presenting their research in front of an audience, and receive feedback for their upcoming conference/scientific meetings during the year. 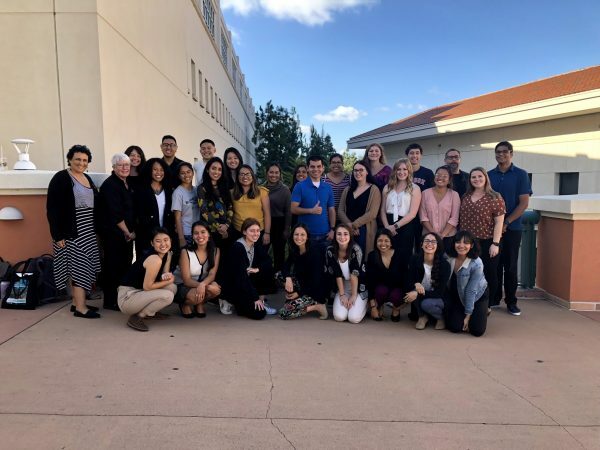 Upcoming conferences: SACNAS in San Antonio, Texas on October 11-13 and ABRCMS in Indianapolis, Indiana on November 11-14. 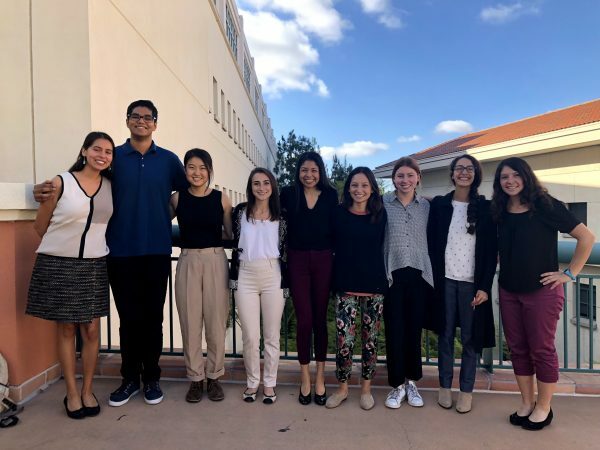 Below you will find a number of photos from our MARC scholars presenting at URS.